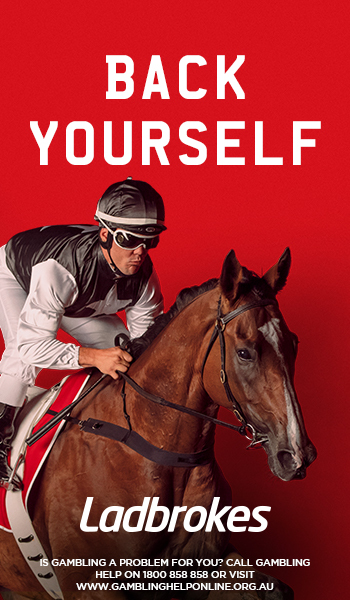 The Bendigo Cup is a Group 3 staying event held at Bendigo Racecourse on the Wednesday before Victoria Derby Day. Bendigo Cup Results 2017: Winner Qewy onto Melbourne Cup? The Bendigo Cup is a 2400m staying event held at Bendigo Racecourse in Victoria during the Melbourne Spring Racing Carnival. A now Group 3 event held towards the end of October or early November on the Wednesday before the Victoria Derby Day meeting at Flemington on the first Saturday in November kicks off the Melbourne Cup Carnival action, the Bendigo Cup is held under handicap conditions and is open to horses aged three years and older. The Bendigo Cup is one of the richest country cups in Australia, with an impressive total of $300,000 prize money. 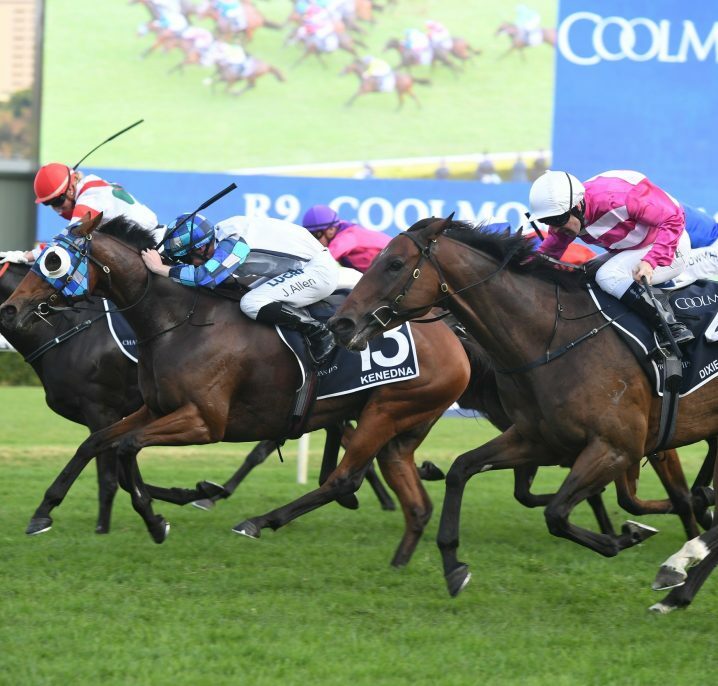 It is also one of the most renowned country cups in Australia, drawing significant crowds and some top quality horses, particularly in recent years. 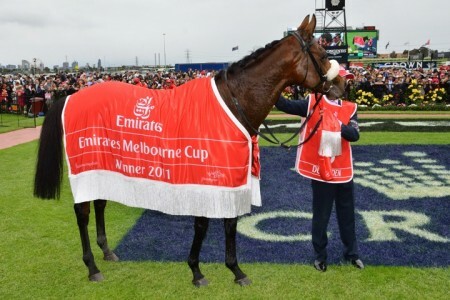 The Bendigo Cup can act as an effective lead up race to the Melbourne Cup. 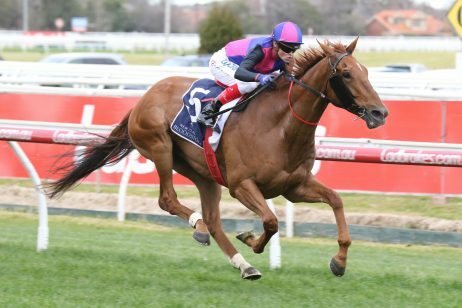 Horses generally target the Bendigo Cup following good runs in other events such as the listed Cranbourne Cup or even non black type events at nearby tracks, including major Melbourne racecourses. Quite often, horses that get a good run in the Bendigo Cup will go on to other country cups at a similar grade, such as the Ballarat Cup. 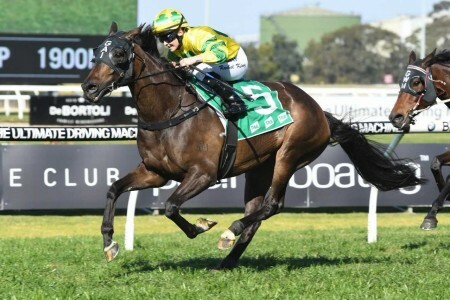 In recent times, as top quality horses have contested this event more often, races like the Group 3 Queen Elizabeth Stakes (2600m) at Flemington on Emirates Stakes Day become a nice next-up option. 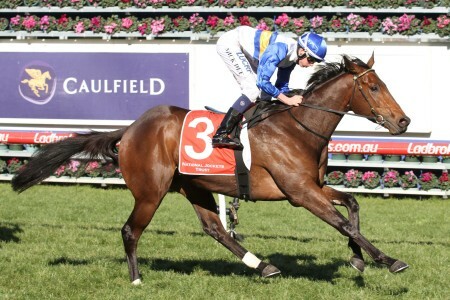 Francis Of Assisi (2016) was the last horse to win the Bendigo Cup – Queen Elizabeth Stakes double. 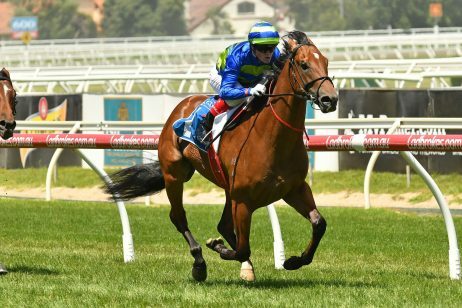 The Bendigo Cup 2017 ran on Wednesday November 1, 2017 and was won by Godolphin raider Qewy. See below for the full Bendigo Cup 2017 Results & Finishing Order, following the link to read more on the gutsy narrow win by the Godolphin-raced raider Qewy. 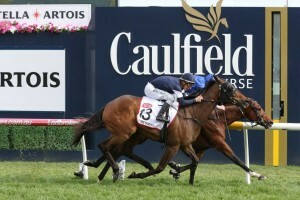 Winner of last year’s Geelong Cup – Sandown Cup double, the Charlie Appleby-trained stayer returned down under winning the Bendigo Cup in the same fashion as stablemate Francis Of Assisi from 2016. 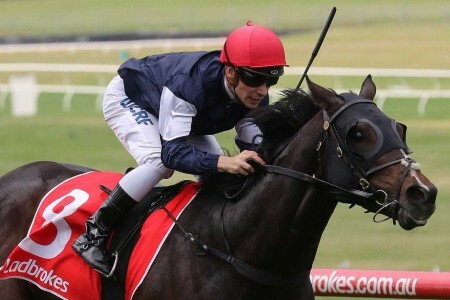 Kerrin McEvoy rode back-to-back Bendigo Cup winners aboard this year’s successful top weight who held off the late challenge from the progressive Darren Weir-trained Kiwia. Fourth in the Melbourne Cup results last year, Qewy could now back-up for a second shot at the two mile classic next Tuesday. 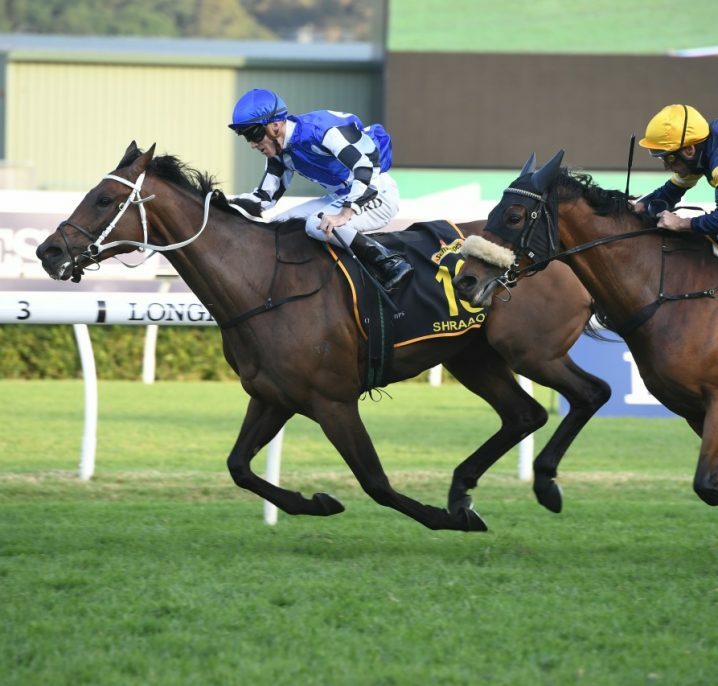 Read our full 2017 Bendigo Cup Tips & Betting Preview, the Races.com.au team sticking with the Charlie Appleby-trained international raider and race favourite QEWY ($2.40) to win first-up down under off a 13 week spell. 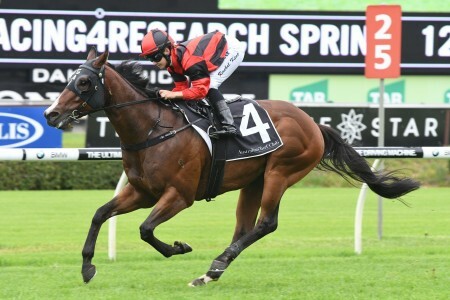 He was a powerhouse performer in Melbourne last spring winning the Geelong Cup over this distance and the Sandown Cup over the two miles, with a Melbourne Cup fourth in between. The latest Bendigo Cup betting markets will be listed below, fixed win pricing provided by Ladbrokes.com.au for you to back your Bendigo Cup tips at the best prices. 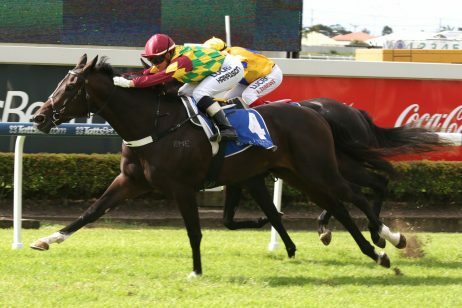 The Bendigo Cup field has a capacity of 16 stayers, but rarely runs with this many starters. 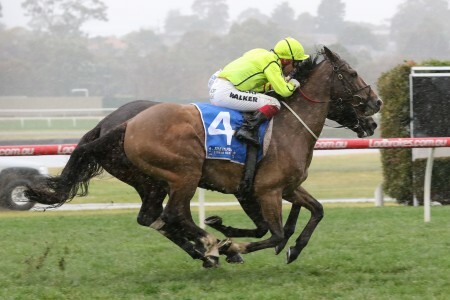 Spring gallopers may come into the Bendigo Cup field via a number of different lead-up races including the Group 3 Coongy Cup (2000m) on Caulfield Cup Day or the Group 2 Herbert Power Stakes (2400m) a week earlier. The 2017 Bendigo Cup field is released on the Monday of race week and will be published in full below. The Bendigo Cup 2017 Final Field & Barriers are now out with just the seven horses to contest the race. 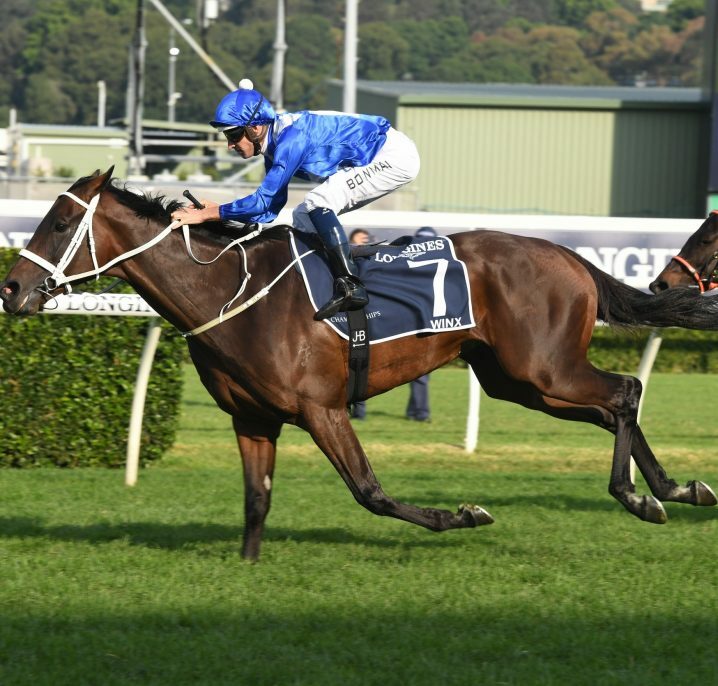 Charlie Appleby’s English raider Qewy carries top weight back down under after a spring in 2016 that included wins in the Geelong Cup and Sandown Cup, along with a fourth in the Melbourne Cup results. The Bendigo Cup was inaugurated in 1868, and was then known as the Sandhurst Cup. Old England was the first winner. The new Bendigo track was established relatively recently in 1998. The grandstand was built in 1902, making it one of the oldest in the region. The Bendigo Cup was previously held in November. 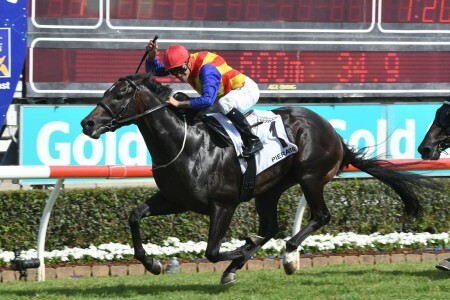 In 2009 the race date was shifted to October to encourage classier horses to contest it on the way to bigger events. Following the 2010 edition the decision was made to increase the race distance again to 2400m (as it was in 2008 and prior) to further improve the race’s suitability as a lead up event. 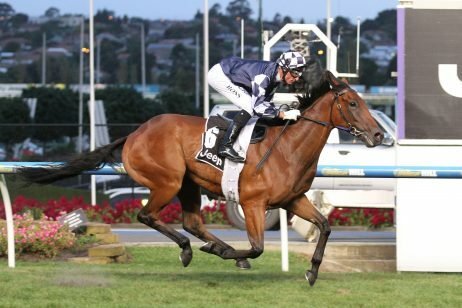 Notable recent Bendigo Cup winners include Gallic (2004, 06), Puissance De Lune (2012), Sertorius (2013), The Offer (2015) and Francis Of Assisi (2016) who went on to win the Group 3 Queen Elizabeth Stakes (2600m) during the Melbourne Cup Carnival next start after being balloted out of the Melbourne Cup field. The 2017 Bendigo Cup winner Qewy handed English trainer Charlie Appleby back-to-back wins in the race setting a new race record with his 2:27.50 second victory.